Here you can see our on-going projects. More information on each development project can be found on the respective page. 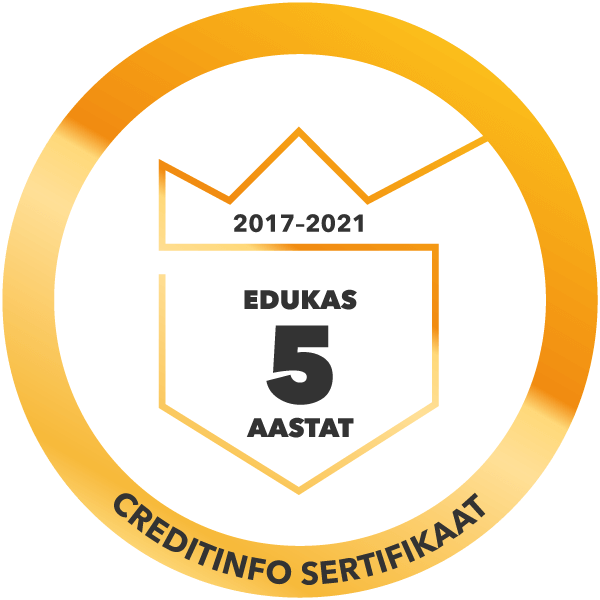 Uuesalu is currently the largest site that IBE Estonia OÜ is developing. 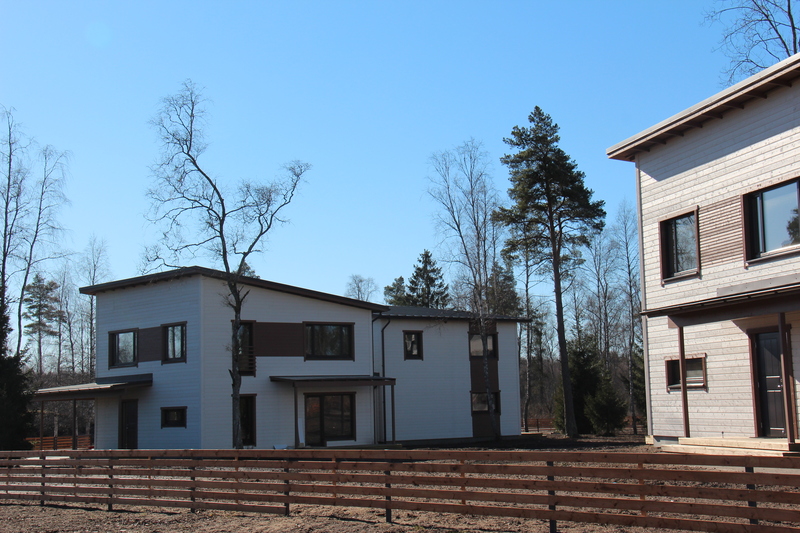 Of the detailed planning area, which measures 80 ha and which is situated in Järveküla in Rae municipality, Stage I of general construction has been completed – a total of 100 apartment ownerships have been established. A playground, sledding hill and volleyball and basketball area have been built for children. Bike and walking tracks provide good mobility options. Building and sales of houses in Stage II is currently underway, during which we will give people the opportunity to buy plots. 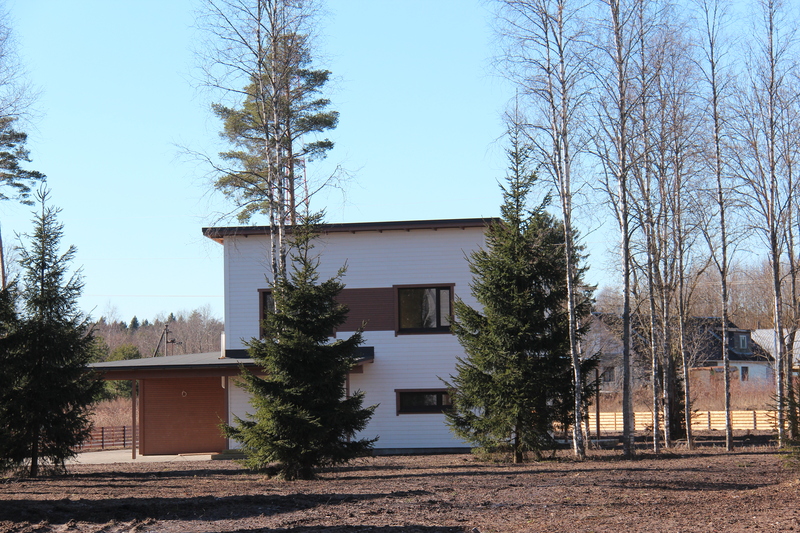 On Põdra Road we plan to build an office building/warehouse; one commercial plot is still available. 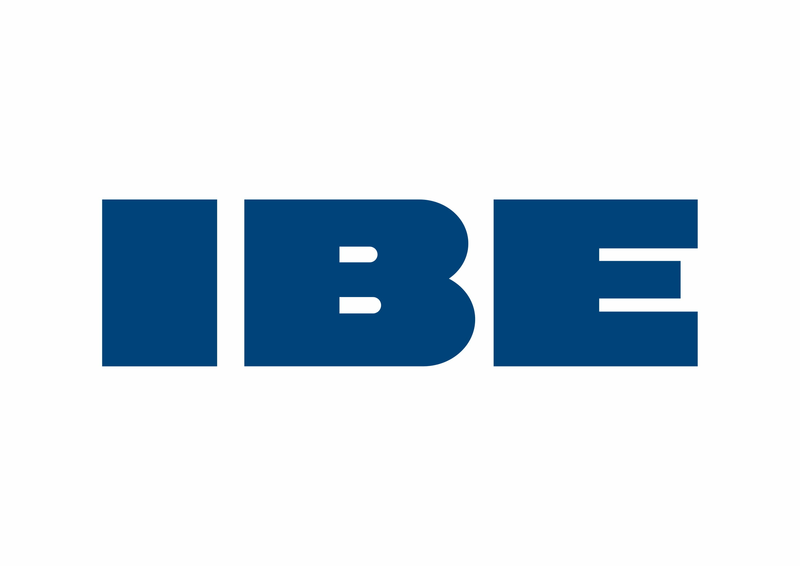 IBE Estonia OÜ owns the Aara plot, which has an area of 20.94 ha and which is located in the village of Vandjala in Jõelähtme municipality at the intersection of St Petersburg Highway and Kostivere Road. 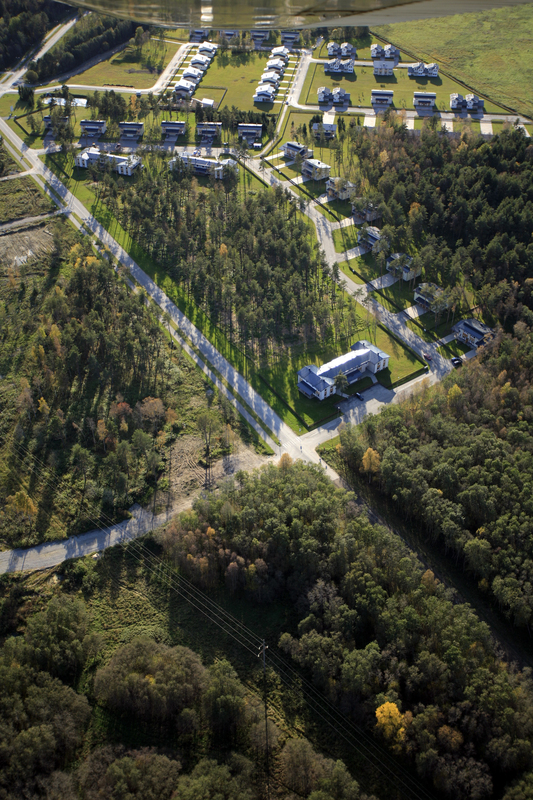 The area currently involved in legislative proceedings for detailed planning as part of the detailed planning of the Maardu Lõunakarjäär area. 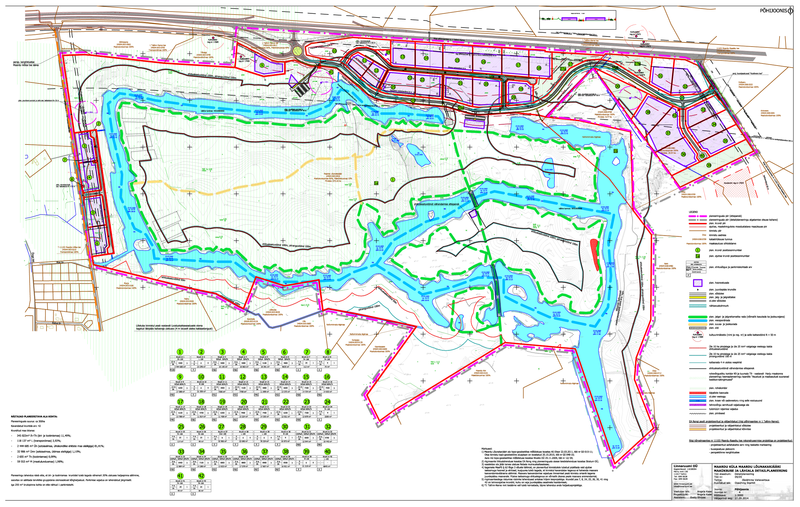 The plot will be divided into commercial and production areas after the detailed planning has come into force. 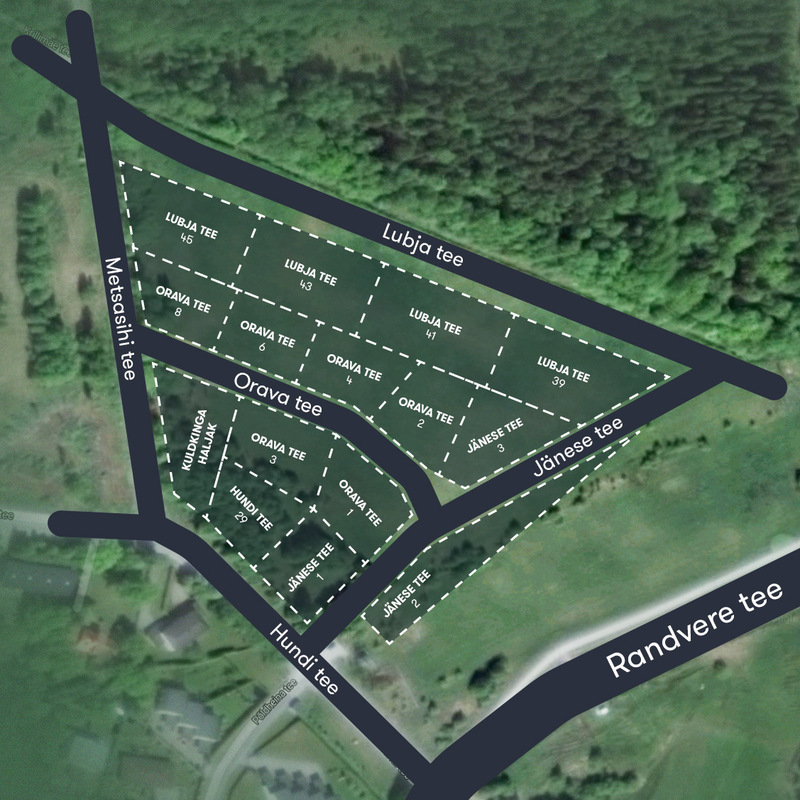 Detailed planning of the Maardu Lõunakarjäär area. 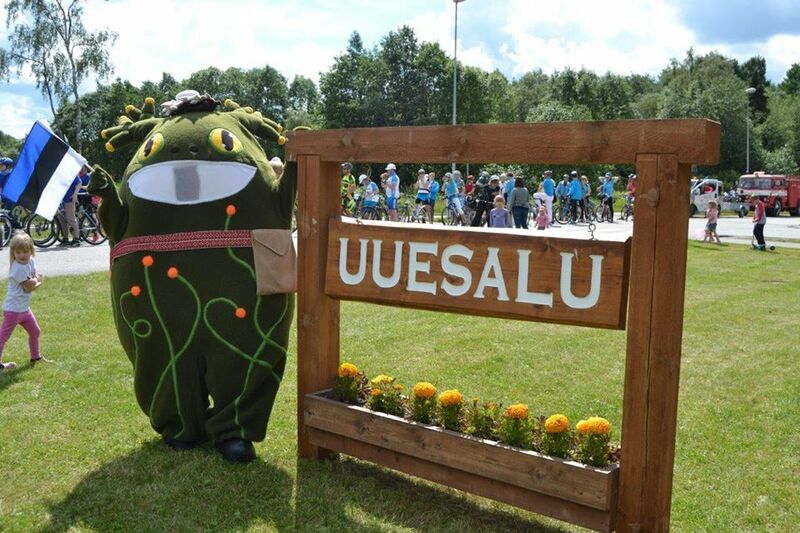 The detailed planning for Uuetoa III was enacted by Viimsi Municipal Council resolution no. 25 of 8 April 2008. 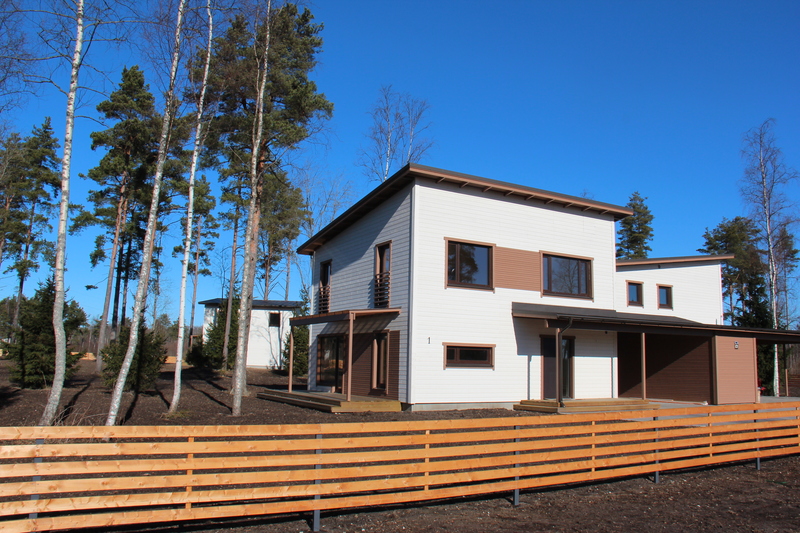 The planning area includes the Uuetoa III cadastre unit situated in the village of Lubja, with cadastral register number 89001: 010:1551 and an area of 3.74 ha. 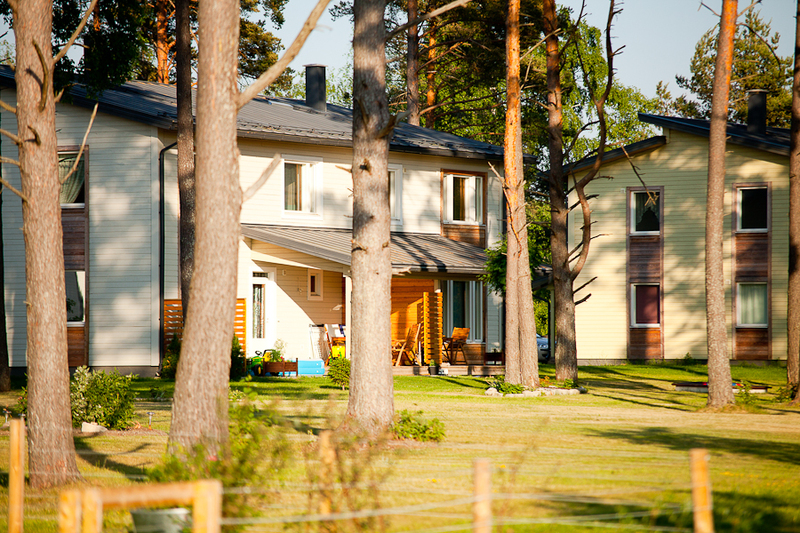 According to the detailed planning, the planning area includes single-family detached homes, semi-detached and terraced houses with up to eight apartments and a children's playground. The communications for the detailed planning are currently being designed.